Oleksandr Usyk-Tony Bellew talks to begin this week. Tony Bellew’s promoter, Eddie Hearn,has stated that talks with Oleksandr Usyk’s team will commence this week. Usyk dominated former unified champion Murat Gassiev this past weekend. Soon after, the new cruiserweight kingpin called out former WBC cruiserweight Champion Tony Bellew. Usyk has long desired a move to the heavyweight division after cleaning out the cruiserweight division. With that now accomplished, he could be headed north for his next fight. Bellew fought his last two fights at heavyweight against David Haye. However, he’s spoken about the possibility of dropping back down to take on the winner of Usyk-Gassiev. But, according to his promoter Eddie Hearn, making the weight may not be possible at this point. Both fighters are close in size and height. So, regardless of what weight class the fight happens in, both men would be on an even playing field. This matchup could present opportunities for both men. Usyk would get to test out his body as a heavyweight, albeit against a smaller one. On the other hand, Bellew gets a chance to defeat one of the top P4P fighters in the world today. will monitor the situation and keep you updated as more information comes available. Eggington vs Cook – Cancelled! 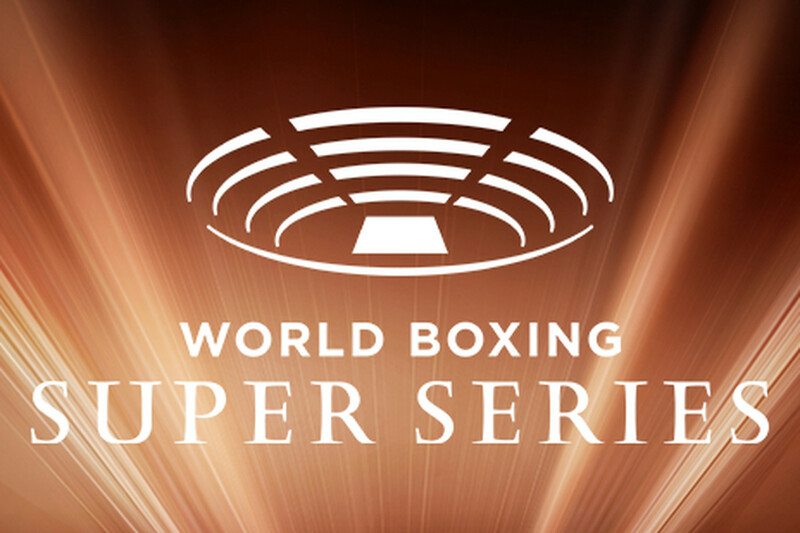 Groves – Smith WBSS Final: Venue Outside The UK! Tank Davis Looking to Move to Lightweight! In a recent interview, the most dominant woman in boxing Cecilia Braekhus accepts the challenge issued from newly crowned undisputed queen Claressa Shields! A mega-fight is on the horizon! Cecilia Braekhus: "I Would Love To Beat Claressa Shields!" Former IBF champion Kell Brook is no longer interested in fighting Amir Khan after being in attendance for #CrawfordKhan but instead would like to fight the man that made him quit! Amir Khan is asked to respond to fans saying he quit against Terence Crawford but his response triggers both Crawford and his trainer Bo Mac!